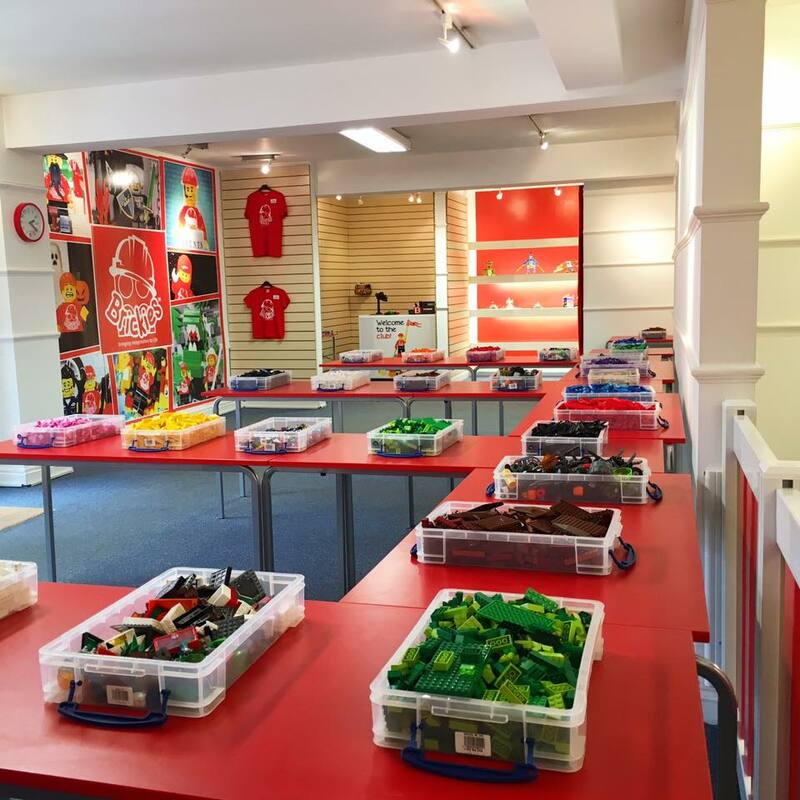 If you visit our Wokingham Play Centre regularly then a Play Pass will save you money on your next six brick building sessions. Every week at our Wokingham Play Centre we deliver a new theme packed with building challenges, and our LEGO loving master builders get themselves a new Brickies badge at the end of their 90 minute session. It’s such a hit that they’re sure to want to come back again soon for a brand new mission. With a Play Centre Play Pass your budding builder can enjoy six different fresh and engaging experiences while you save up to 25% off the cost of the standard session price. Simply purchase a Play Centre Play Pass and within 24 hours we will email you a unique discount code which you can then use on our online booking system. Every time you book a session just enter the code at the checkout instead of your payment details. Please note: The code is for one child and is not transferrable. If you have more than one child you would need to purchase separate Play Passes for them. What sessions can I save money on? The Play Centre Play Pass costs £45 and can be used as payment for up to 6 different Play Sessions. A Peak Time Play Session is usually £10, six sessions would be £60, so with a Play Pass you would save 25% off the cost of admission. Do I have to use the sessions every week? No. After purchasing the Play Centre Play Pass you will have a full year to book your six sessions. How do I get a Play Pass? Just use the link opposite to purchase a Play Pass. Complete the form at the checkout, entering the child’s details, and we will email you a unique code to use on our online booking system. Please Note: All sessions are subject to availability.